A couple of Fantasy Authors are here to give you a little treat! Celebrate Christmas in July with a selection of FREE and $0.99 Fantasy reads! Handsome and desperate wizard True Karn becomes human during the "wizard's moon"--the only two nights of the month he can look for his mate. The rest of the time, he must live in his monstrous, cursed form. 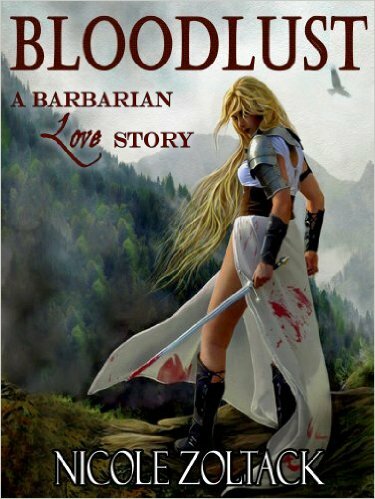 When he rescues a pretty lady from the lascivious attention of two guardsmen, he realizes that she's the woman who will break his curse. Plain and reliable Alissa Rogers works in a house of ill repute--as an accountant. When she gains the attention of Mreben's most infamous wizard, she's both flattered and unnerved. 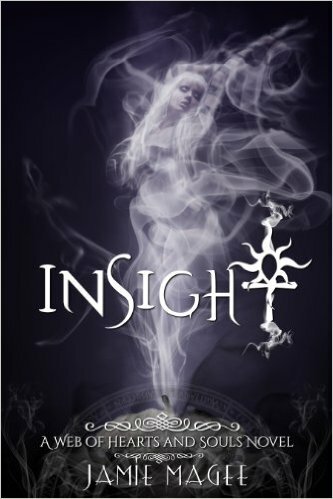 But while the wizard seeks her favor, a female rival seeks Alissa's destruction. To save a wizard and his mate, it will take the greatest magic possible--the spark of true love. Plain and dutiful Melanie Trident is grateful to have a job, food, shelter, and a caring sister, the only family she has left. She doesn't trust easily, and dating ... well, she'd rather skip the heartache. Besides, she'd madly in love with her book boyfriend, the gorgeous doomed wizard of Mreben. Then she finds herself falling into a magical dream, no, make that crazed delusion. Because she finds herself in the arms of Honor Karn. 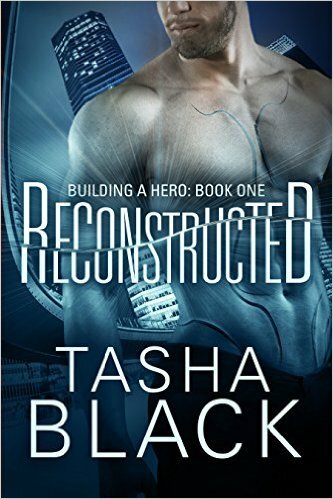 He tells her she's the real heroine of his story, the one who can save him. 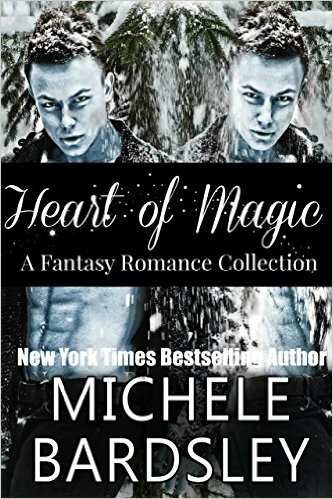 Now, Melanie has to decide if she wants to risk everything--including her sanity--to bring love to a wizard's heart. When Lilly Tremont wrecks her car in an Oklahoma snowstorm, two gorgeous "rescuers" show her unexpected ways to stay warm. She thinks she's dreaming, but is she? 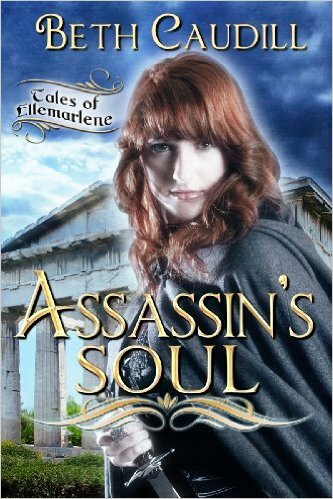 Caitlyn Sinclair hides her magical need for souls behind her job as an assassin in the Miscreants Guild—the home of spies, thieves and assassins. She is a SoulEater, a mage who uses the aural energy of other people to fuel her spells. She has no choice but to take those lives, because without the infusion of life-force she will die. She's made a home for herself in the city of Ellemarlene, until the day she executes her Guild Master and is cast out. Her only chance at survival is to join the Mage Guild and embrace her magical nature. To become a terrible weapon, someone with the power to wipeout entire towns. 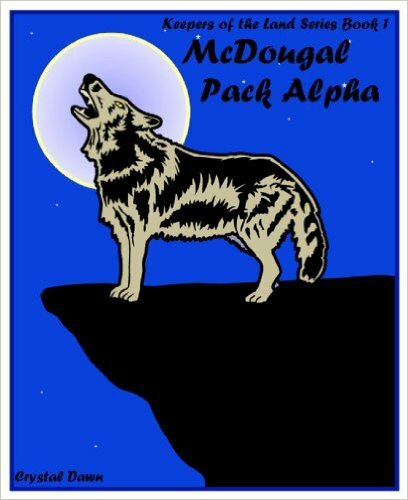 Mandi finds herself waking from a drug induced sleep, in the arms of the handsome McDougal Pack's alpha. But Mandi is a human, with no desire to be anything else. Just because the legendary white wolf blood might run through her veins, doesn’t give the werewolf council any say over her life. She may not be able to pick her relatives, but she can certainly choose the man she marries. Can’t she? Two souls made of one, divided by time, and reunited within their dreams. Worlds stand between them now, but fate is their guiding light, one glance bound them, one touch empowered them. Now, they have no choice but to finish the war they started lifetimes before...or they will lose it all. Lillie is an assassin. It’s not exactly the life she would have chosen, but she has made the best of it. Until now. Disguised as a servant at the palace, she waits for an opportunity to kill the heir to the throne. Her conscience tells her that killing an innocent man is wrong, but failure to do so will mean her death. Nef, a handsome stable hand, is intrigued by the young red-haired maid that has charmed the animals in his care. He longs to know her better, but harbors secrets of his own - secrets that could rock the very foundations of the kingdom. With their lives forfeit, Lillie and Nef must work together to find a way to save themselves, their love, and two thrones from destruction at the hands of an evil overlord. In the first installment of The Empathetic Enchantments Series, you will find out what kind of shape shifter lies dormant within the Randall families heritage—one never before written about in this light. When trouble arises and laws must be implemented amongst the most powerful warlocks, an enforcer is sent in. Bad boy Acer Randall fears nothing—that is, except two things. The centuries-old family curse that transforms him into a bizarre freak of nature and the foreign emotions that stirs within himself by a seductive enchantress, Haven. Her pull, like that of a siren, cannot be ignored; yet for self-preservation he must stay away. Haven promised, on her coven's behalf, to end Acer's life, but can she bring herself to do what must be done when her feelings for him are so unbridled? How is it that Acer, one of the most in-tune empaths on earth, is unable to read Haven's emotions? 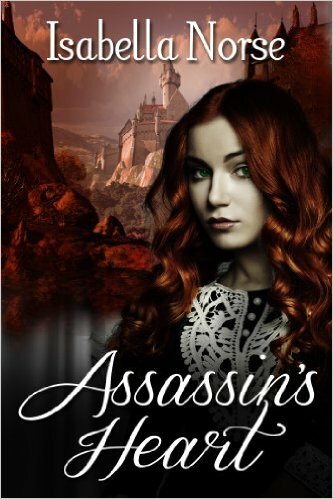 Has she clued into Acer's truth and cast a spell from which he cannot break free? Victoria Storm leads a few surviving members of her pack in a desperate flight. As the only surviving child of their leaders, the she-wolf inherited the role of Alpha. The violent deaths of her parents and the man she loved left her devastated, and the lives of her followers depend on her decisions. 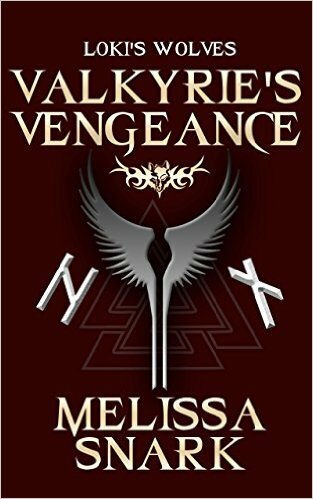 Simple survival often conflicts with the demands of preserving her Norse heritage, so she must struggle to balance her duties as Freya’s priestess and Odin’s Valkyrie. When innocent children are abducted, she must set aside her differences and work with her worst enemy to rescue them. Almost despite each other, they grow to respect each other on their journey to decode secret messages from the trolls. 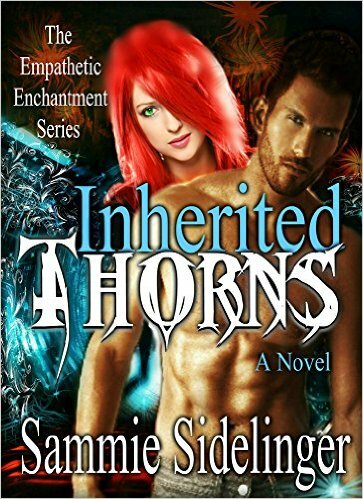 But nothing Ivy can do will prevent the war as her father is blinded by Bloodlust and incites it himself. Not even killing him and becoming Barbaroness can stop the tide. 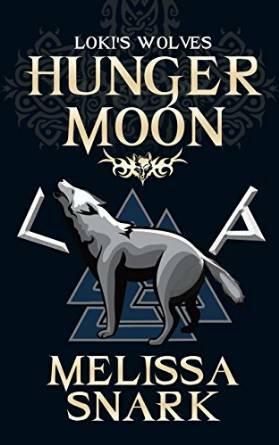 And when Bloodlust claims Ivy, forcing her to kill everyone in her path, she must make a choice to destroy even Lukor, who she may have started to fall for and him in return. We hope you enjoy the free & inexpensive reads!!! !